Don Womble is our Lead Pastor and the primary speaker at our Crowley Campus. 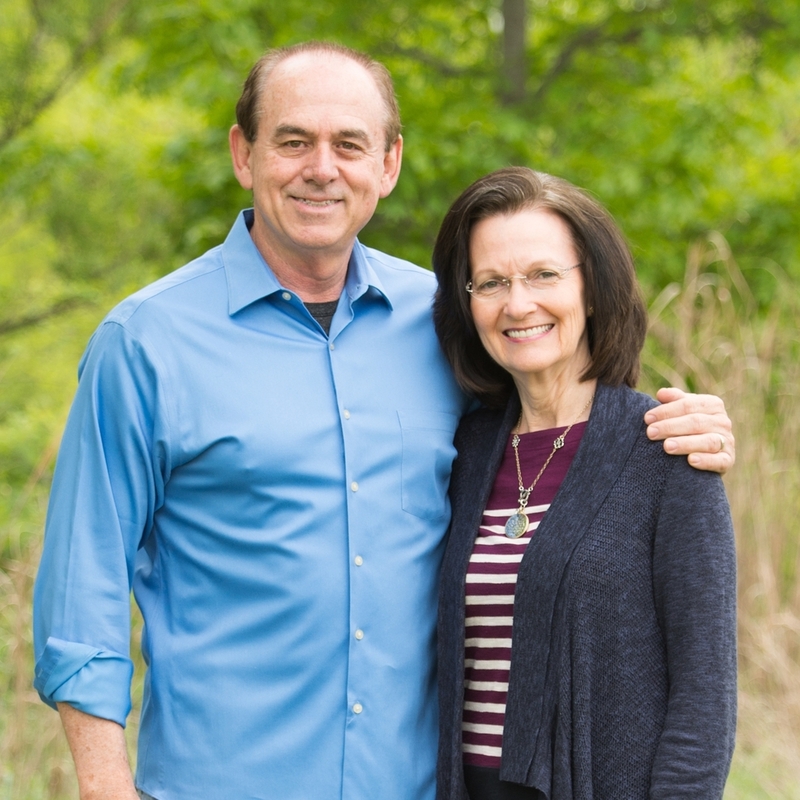 He and his wife Kathy have served in full-time ministry for over 30 years and were part of the founding team of The Fountains. They have three wonderful children: Don Jr, Matt, and Anna. Sam McKern is our Fort Worth Campus pastor and the main speaker at that campus. 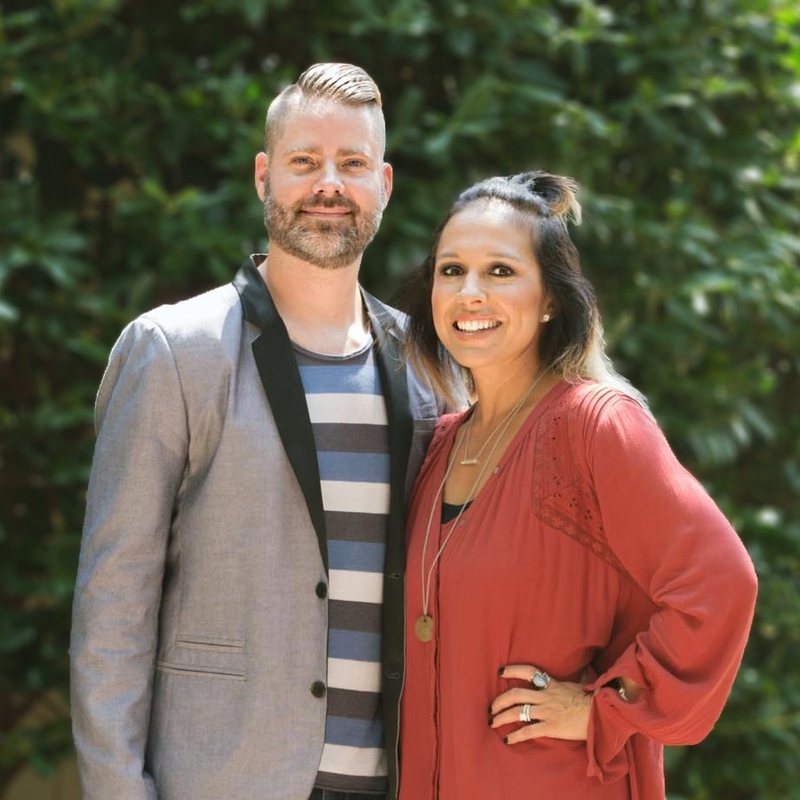 He and his wife Nichole have been heavily involved in ministry over the past 15 years from teaching and guiding youth, speaking engagements, and pastoring the current church body for the last two years. They have three awesome kids.